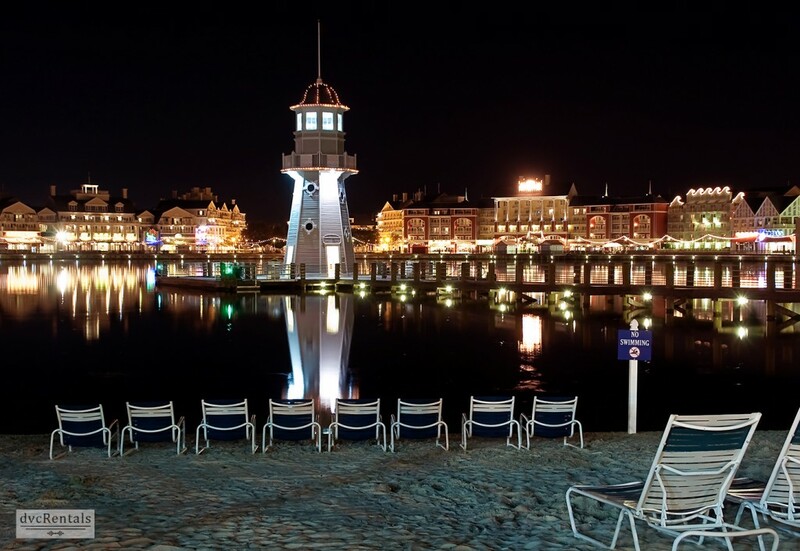 Disney's Beach Club and Boardwalk Resorts on the Bucket List! You have heard that many times… it refers to the location of real estate. A prime location. 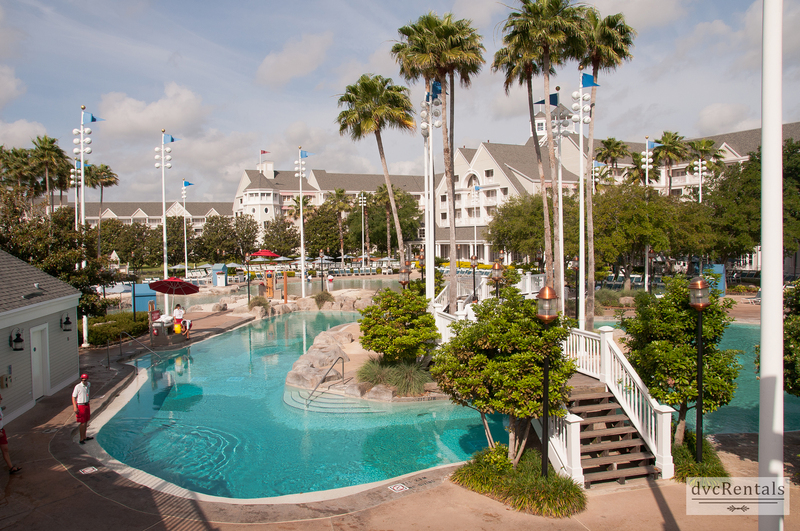 These two resorts, Boardwalk and Yacht and Beach Club, have location and much more. Although I have only visited these properties, they are on my wish list to actually stay at. I am very lucky to take trips solo with my young daughter, so I am all about the location of a hotel. Who hasn’t had a young child fall asleep on the way back from the parks? Experiencing this by myself, I try to make the ride “home” as short as possible. While my hubby and son are enjoying the black May flies of Maine on a fishing trip, my daughter Rhianna and I head home to get our Disney fix. The location of these two resorts is along a sparkling waterway that leads to Epcot or Hollywood Studios. With these two resorts you don’t even have to take the boat ride to or from Epcot or Hollywood Studios, you can walk along the waterway on a meandering path. The resorts only have boat transportation from Epcot and Hollywood studios, unless there is bad weather and they can’t operate, then they switch to bus. If you are impatient and don’t want to ride the boat, there are walking paths to either park as well. My daughter and I even walked back at 1:00 in the morning one night, just the two of us from Epcot. We took our time and enjoyed the resorts all lit up and twinkling for the evening. How many places can you walk that late at night, just a mother and young daughter and feel totally safe? Not many. I did and would again with no concerns… well maybe one concern. Is that ice cream shop still open for a late snack? I have to add that I LOVE entering Epcot by the entrance near France. Saves all the walking through Future World. I spend most of my time in World Showcase, pretending I am actually in Europe. Yes, I know there are other places to go while in Walt Disney World, and not just Epcot, and Hollywood Studios. To get there you would take a bus to Magic Kingdom, Animal Kingdom, the water parks, etc. If you are like me, you leave the car home like all your troubles, and depend on Disney to get you where you want to go. I honestly have taken about 10 trips home, and always take the buses. Yes, sometimes you wait a bit, but I love bypassing the lines of cars to get into parks, and I love getting dropped off at the front of a resort. I have yet to have a bad experience with transportation. I hope I didn’t just jinx myself… I am off to knock on my sons head! Across the water from the Yacht and Beach Club lies the Boardwalk Resort. This is fashioned after the boardwalk glory days in New Jersey. There is plenty to entertain you along the boardwalk. 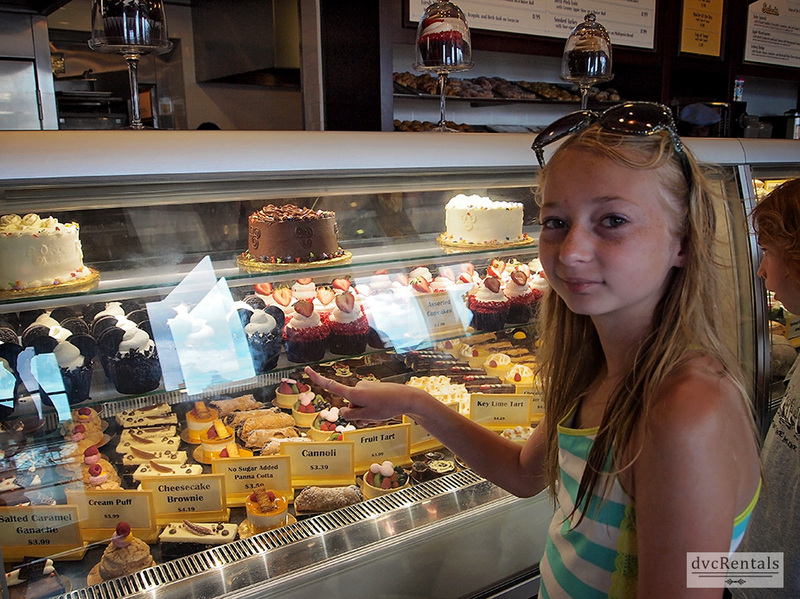 Carnival games, restaurants and a lovely bakery. We stopped here one morning on our way to the park and had some delicious muffins. Sadly it was on our last day, and I wish I had found that bakery earlier. It was nice to have a light breakfast, waterside, avoiding all the early morning crowds at the parks – and of course eat the delicious muffins. The pool here is designed to remind you of a Coney Island roller coaster. All the criss-crossed wood framing and a slide running through it, emptying you out through a clown’s mouth. Very carnival-ish. Is that a word? Rooms are decorated with a seaside motif and the resort is painted with the cool colors of a seaside town. 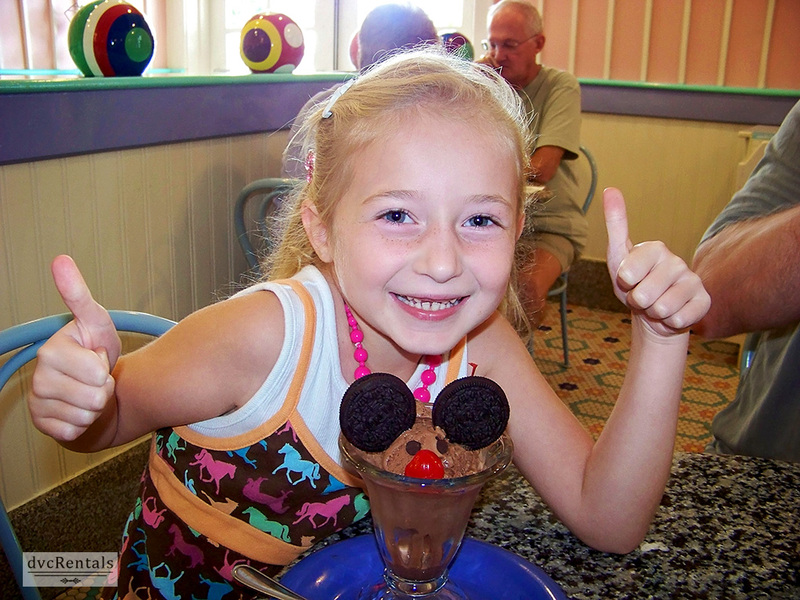 72 thoughts on "Disney’s Beach Club and Boardwalk Resorts on the Bucket List!" Can someone advise if there are studios here and if so, do they have the Murphy bed like at the poly? We will be at the BC in February! We will be staying at Boardwalk Villas in 9 days. This resort has been on my bucket list for a while, & thanks to DVC we will be staying there, followed by a couple of days at Bay Lake Tower. Wonderful hotel. However it is so much bigger than I imagined. It’s a long walk and definitely not easy to find your way around. Get a good map of the place before you go!! My family will be at Beach Club in 30 days!! 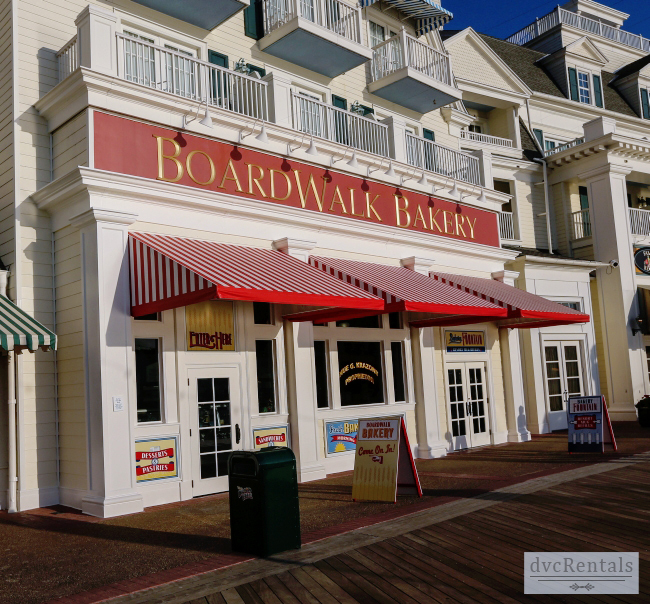 My husband and I stayed at Boardwalk and loved it. Would definitely stay there again. Okay I’m probably in the minority here but we just got back from our WDW stay and we were at BCV for a week – we ABSOLUTELY LOVED the resort but were not thrilled with Stormalong Bay! Considering how non-crowded the parks seemed, that pool was so packed most of the time that my kids ASKED to go to the quiet pool! I know, I know, we’re the only crazies that say that but we barely left the quiet pool which made our stay even better. So much so, that my kids requested to go back to that resort! Be at BWVs in a few weeks! 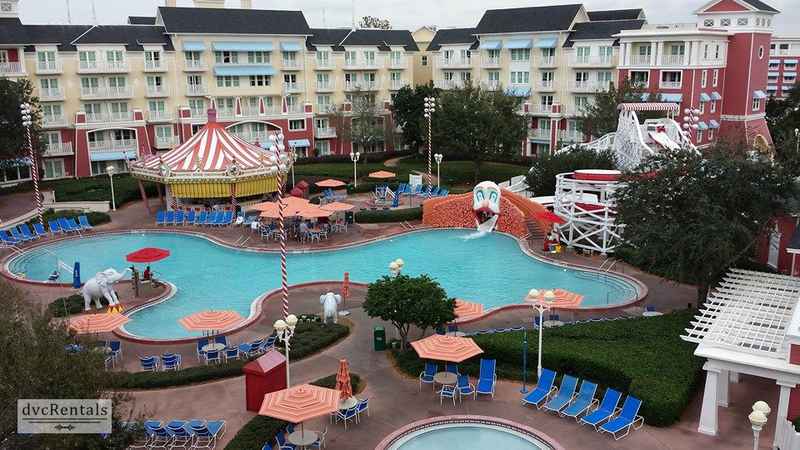 We are staying at the Boardwalk for the first time this December! We are so excited! ❤️ ❤️ ❤️ The Beach Club!!!! Our new fav!!!! did the Beach club in January with friends, LOVED it. Just got home a few days ago from a 10 day stay in a 2 bdrm OKW villa, found a new fav. Never stayed at Boardwalk but its not on the list. What did you enjoy about OKW? Trying to decide on BWV and OKW studio for next trip. OKW happens to be my home resort . Those 2br villas are gigantic . Nice and quiet at the resort also . Alyson Porter Riddick piping in here. We own at both OKW & BWVs and love both but you might want to know the OKW studios have 2 queen beds, whereas the BWVs have a queen bed, sofa bed and a twin Murphy bed. It’s all in what you want. Thanks!! It’s just two of us so 1 bed and sofa is perfect. Husband has had numerous back surgeries so a sofa to sit on is a must for us. Now we’ve stayed at beach club I’m not sure we will ever stay anywhere else. I daydream about that pool daily. Same here! We have a quick five day stay coming up in December at Pop, and I’m afraid we’ll be disappointed. We’re spoiled with the BC now! Same here. We stayed at BC last June and now my kids won’t even consider going anywhere else. We will be back in 52 days!! I’ll be at BWV in 30 days for the first time! Contemporary with the view of the park/fireworks. Desperate to stay at Boardwalk with a boardwalk view! Done these so far; OKW 1bed, BCV 2bed , AKL-JH 3bed, GFV 3bed and SS-THV. All amazing!! The Poly was mine and we stayed 8 nights last week! My new goal is to stay at all resorts at least once. We have five to go: Grand Floridian, Coronado Springs, Art of Animation, the Yacht Club and The Swan. I stayed at the Poly DVC with a friend but, I would love Bay Lake and any of the Boardwalk area resorts. Want to stay at the BC and BLT! Trying for BC next summer – fingers crossed!! One of my favorite resorts !! Poly for sure. Beach Club and Contemporary definitely. Hawaii some day. Been a DVC member since 2011-we go twice a year, We have stayed at beach club every year- love it, we bought at the Floridian this year and can’t wait to stay there this year, with two days at poly! The poly is the last dvc resort left for me to try but I’m struggling to justify the high points cost! Can it really be better than Blt, beach club? I’m very excited about the Wilderness Lodge Cabins! Treehouses were amazing! My bucket list is Grand Floridian. We’re staying in a 1 bedroom villa there in January and I can’t wait! My husbands bucket list is the Poly. Well get there eventually. Any deluxe except the 2 we’ve done (AKL and WL) and Yacht Club. Don’t care for the “feel” of that one. Love the Boardwalk. Why stay anywhere else when there’s no place like home! Grand Floridian and poly, for sure! Bucket list is a Treehouse Villa . Have stayed at 15 different so far ! All of the hotels. I want to experience each individual decor and atmosphere. Beach Club is our home, we love it! Aulani is at the top of my bucket list! Pop century for February 2016 and port Orleans French quarter for November 2016. 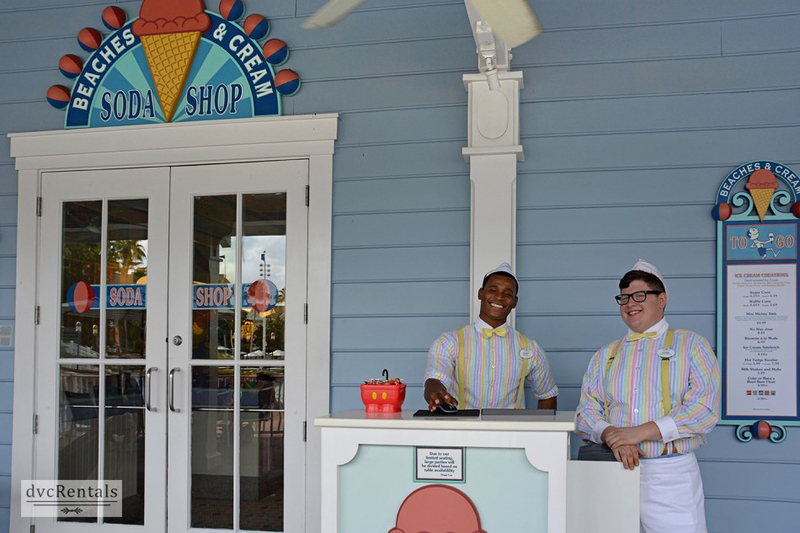 We love the Boardwalk… So much to see and do, not too loud, SO close to EPCOT! Boardwalk is on our bucket list. Our favorite park is EPCOT so it only makes sense to stay there……Some day we hopefully will. It’s the best. Make dinner reservations in EPCOT every night and walk there and back. It makes it hard to want to stay anywhere else. I want to stay at every DVC resort including Hilton head, Vero and Hawaii!